Our senior service plumber, Junior, has over 20 years of experience. He is dedicated to his clients and passionate about quality work! When he's not on the job, Junior enjoys fitness and spending time with his family and four children. 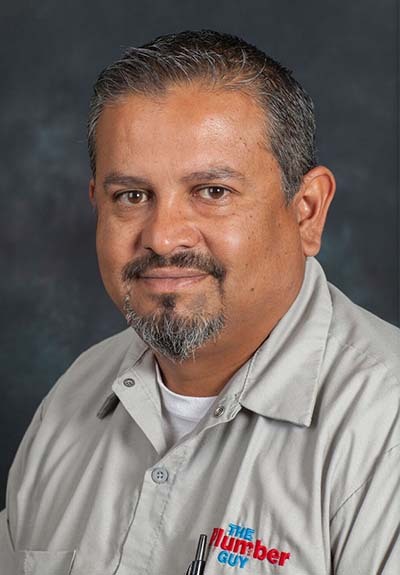 Estevan is a 2nd generation plumber and has over 20 years of experience in the residential and commercial service plumbing industry. He shows great dedication to all customers that he services. When he is not at work, you'll find Estevan devoting his time to his family and coaching sports. 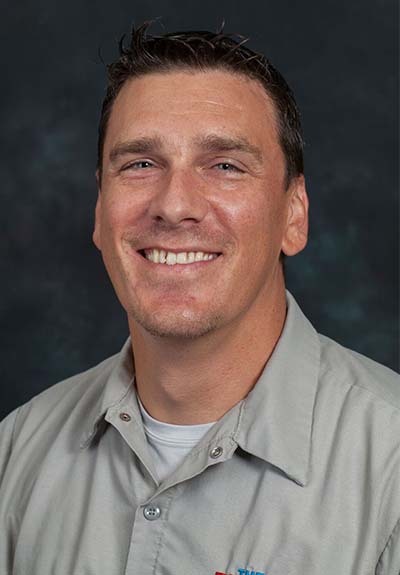 Carlin has more than a decade of experience in the plumbing industry! He loves spending time with his wife and watching his three children play sports on local teams. Patrice is relatively new to the plumbing industry, but has worked in customer service roles for over 40 years. 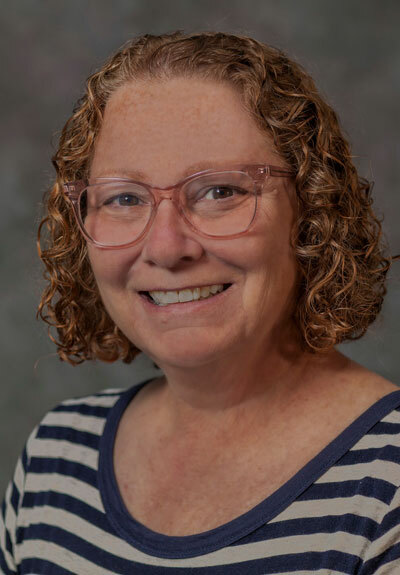 When she isn't taking care of customers and dispatching plumbers, you will find Patrice enjoying free time with her children and doing home projects. 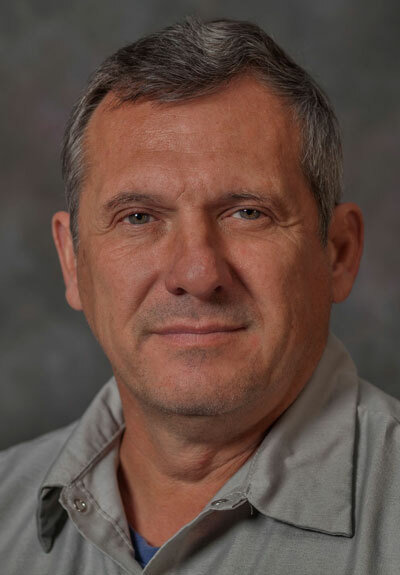 Tony has over 15 years of experience in the plumbing field, and enjoys working with his customers. He loves spending time at church and with his kids and family. Jeremy is a Wisconsin native, he has lived in Phoenix for most of his life. He has several years of service plumbing experience and a background in plumbing sales. When Jeremy is not at work he enjoys spending time with his daughter, and family, as well as cheering on the Packers! 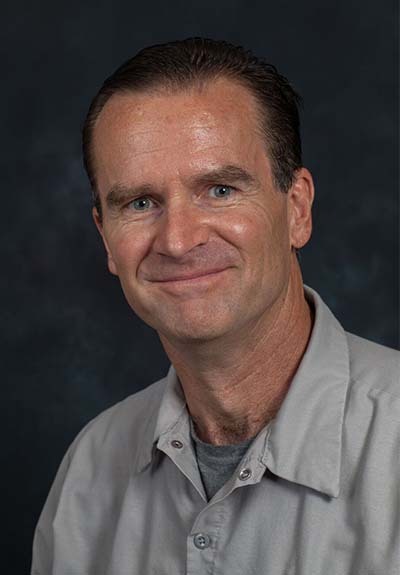 Joe is a Phoenix native and has over 30 years of plumbing experience. 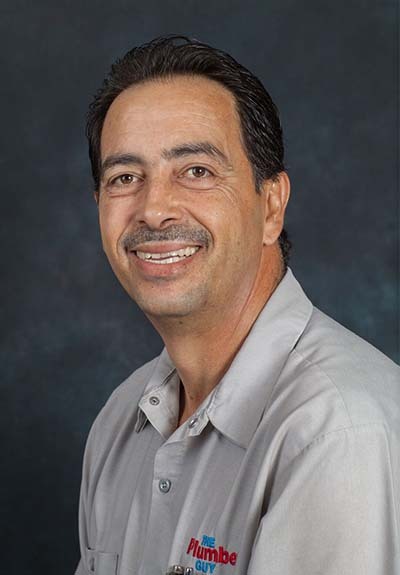 When Joe is not taking care of customers, he enjoys playing golf and spending time with his family. 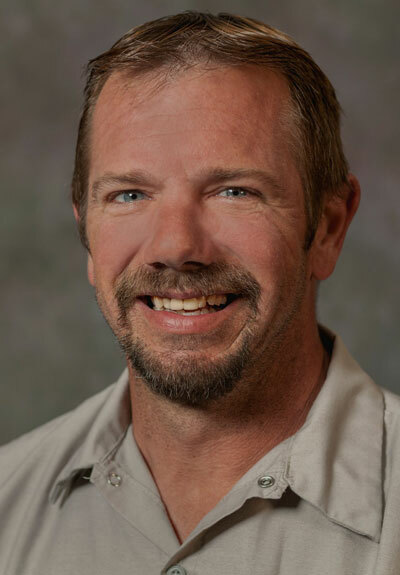 Bryan was born and raised in Illinois, where he started plumbing in 2000. 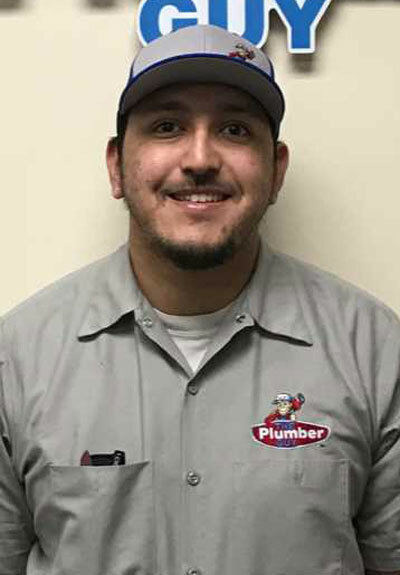 Bryan moved to the Phoenix valley in 2012 and has continued his passion for providing the best quality plumbing work and taking care of all his customers. When Bryan is not at work, you'll find him enjoying his time with family and various outdoor activities. 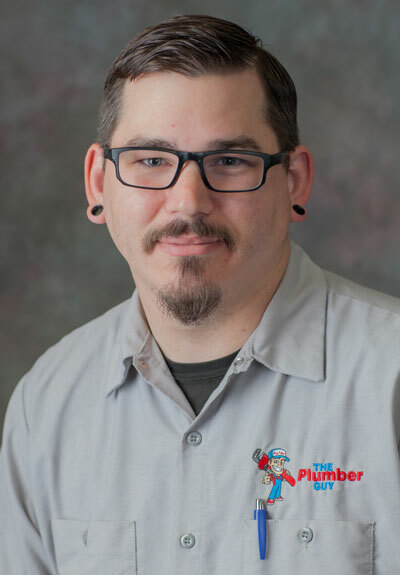 Larry is a Phoenix native and has been plumbing for over 14 years, having a great deal of knowledge in residential and light commercial plumbing service. Larry is newly married and when he's not at work, he enjoys spending time with his wife and going to church.